Thank you for stopping by our blog! 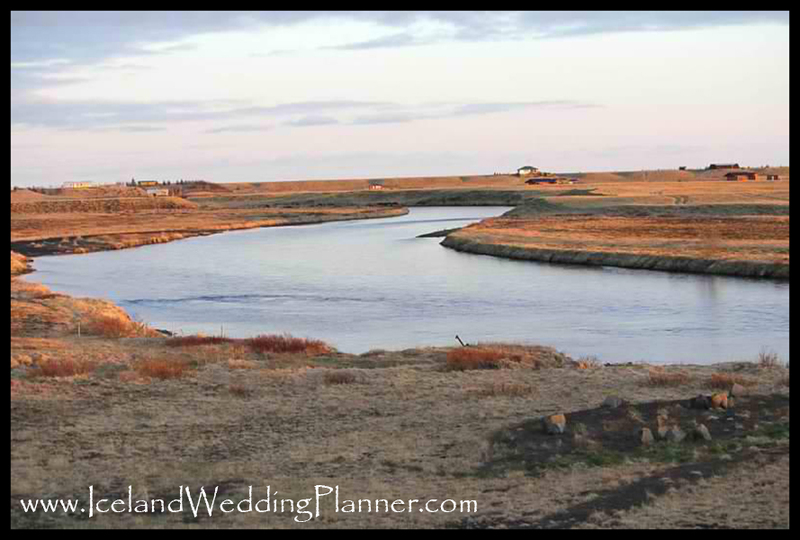 Planning a destination wedding in Iceland is a tall order even for super planners. 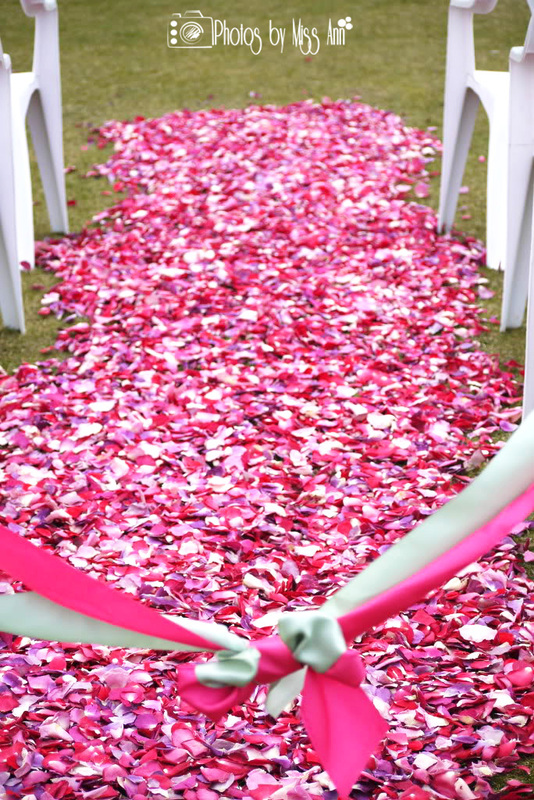 With no elaborate wedding industry as there is in North America it surely complicates things. There are so many twists and turns that you could have within your day it takes a professional to pull it all together and capture your vision flawlessly. 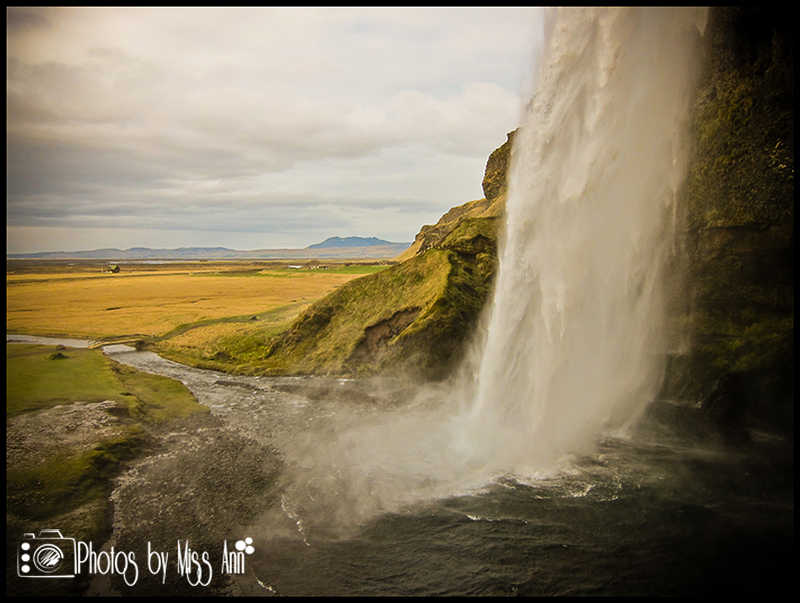 That being said… Welcome to the Iceland Wedding Planner Blog! It is our intention in creating this blog to be informative about planning a wedding in Iceland and leave you inspired during each visit. My name is Ann Peters (formally Ann Rezbanyay) and I have a passion for destination weddings! 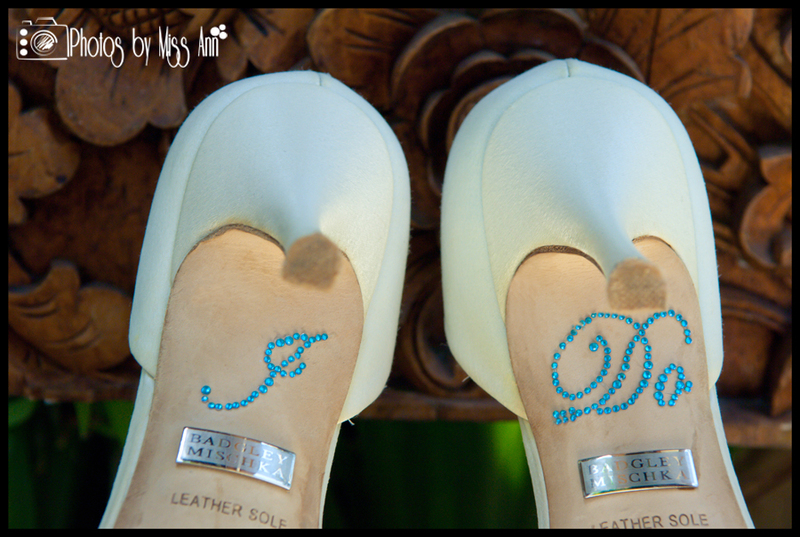 I am a seasoned destination wedding photographer and owner of Photos by Miss Ann. Over the last decade, I have had the pleasure of being a part of and photographing over 500 wedding weekends/days local and destination weddings. In October of 2011 my fiancé (now husband) Chris and I brainstormed on where to hold our wedding day. So one thing was for sure, it was a no-brainier we were going to plan our wedding in a crazy-awesome-adventurous location that would stun our guests. The location needed to be somewhere Chris and I had never been to. A location where no one on our guest list had visited. A locale that offered endless outdoor adventures. A place where the scenery was completely different than all the yearly weddings I photograph (from beaches to mountains). We needed dramatic scenery! Where the food was full of flavor and unique to the country. We would receive personal service from our vendors. What locations made the list! Loving Nordic cold weather, Chris narrowed the list down to Sweden or Iceland. I sent away for travel guides, books, spent hours researching, and calling. Because the next most important thing was securing locations within our country of choice. Wedding at Ice Hotel in Jukkasjärvi, Sweden. Iceland was our answer. 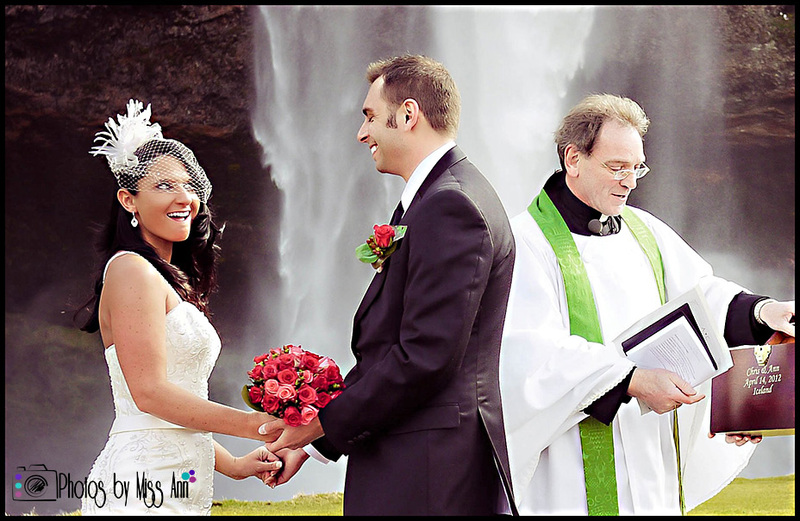 More endless hours of research brought us to the decision of getting married at Seljalandsfoss waterfall and hold our Iceland wedding reception in Hella, Iceland. We bravely decided on April 14th 2012 as our wedding date (ask any Icelandic native and they will tell you we were crazy!). We kept the location a secret until our custom wedding invitations went out in November (see our destination wedding invitation samples below). 1) Best chance to see the unforgettable Northern Lights every day. 2) Seeing Iceland in its winter/spring glory. It looks like a completely different country! 3) In April the temperatures can still be a balmy 45 degrees! Our day was and with that sun shining it felt even warmer! 4) Low tourist season. No fighting crowds for your stunning wedding photos. 5) Vendors cater to you during the off-season which equal discounted rates and individualized service! 6) Slower time to import goods which equals less hassle (IE, I imported my own rose petals as a cost saving) and assurance you’re getting the right shade of pink! 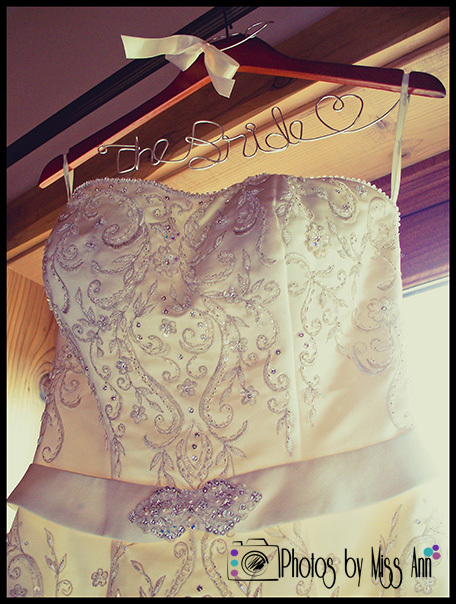 7) Although there may be a chance of snow or rain on your wedding day (which both are good luck!) wait 10 minutes and you’ll probably get some sunshine. The weather is always changing. I think we had all 4 seasons in 1 day and it rocked! Our Iceland guest list included a total of 120 guests both from as near as Syracuse, New York and as far away as Perth, Australia (42 hours of traveling). 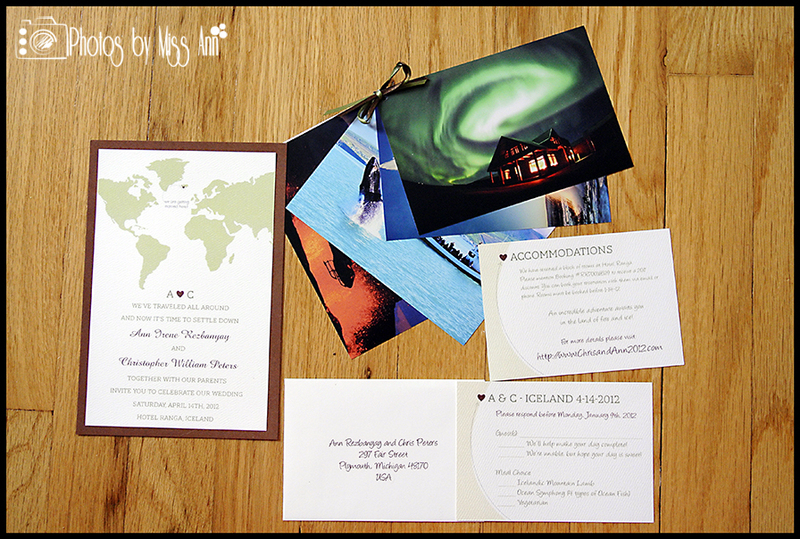 Our wedding invitations gave the initial shock to our guests of “Iceland! Really, Iceland? !” Luckily, we had ~40 guests RSVP yes before January, so we were stoked! Honestly, we would have been happy if it had just been ourselves, a glacier, a waterfall, and our parents. So we were seriously overwhelmed by the outpouring of support from our family and friends. 1) The actual Iceland Wedding Invitation. 2) An “Accommodation” Card that shared our wedding website: chrisandann2012.com – This website (when it was fully active, communicated air transport, lodging, car rental coupons, and schedule for the week). 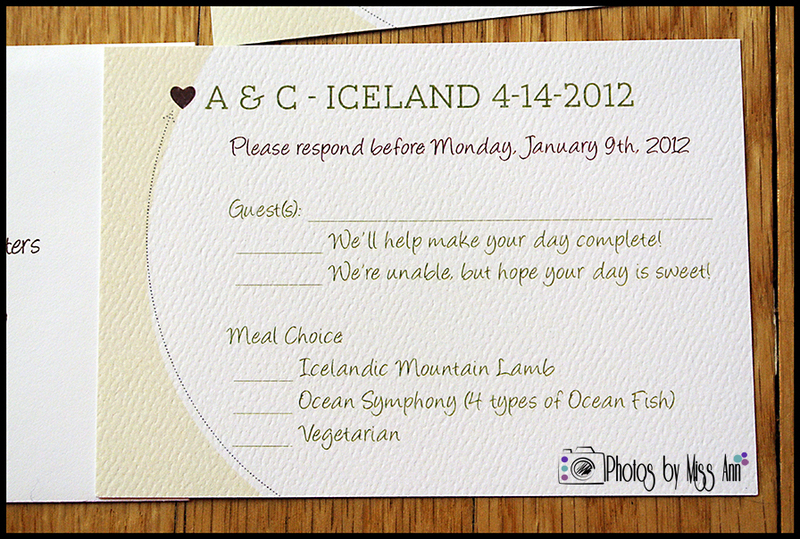 3) The RSVP return card and envelope (We went for the 5-course menu). 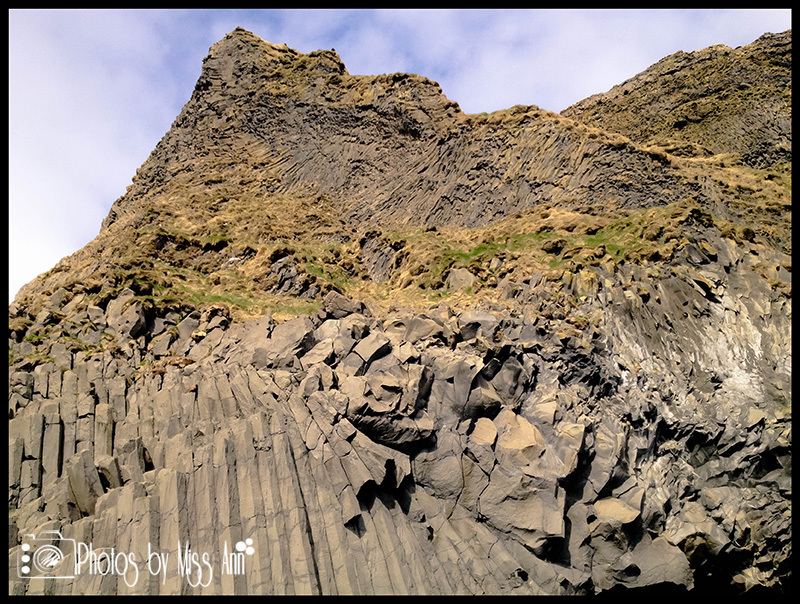 4) 4 photos of the amazing sites our guests would see if they attended. It was important to us to communicate to our guests why we were drawn to marry in Iceland and why they should travel to the Land of Fire and Ice. This trip was not only about saying “I do” for us but to have all the people we love, adore, and appreciate all in one amazing place to partake in this adventure with us. Once guests visited our website and saw that everything was planned and available for them to easily book through the website- excitement began! Chris and I spent weeks planning all of the available activities in and around the area. 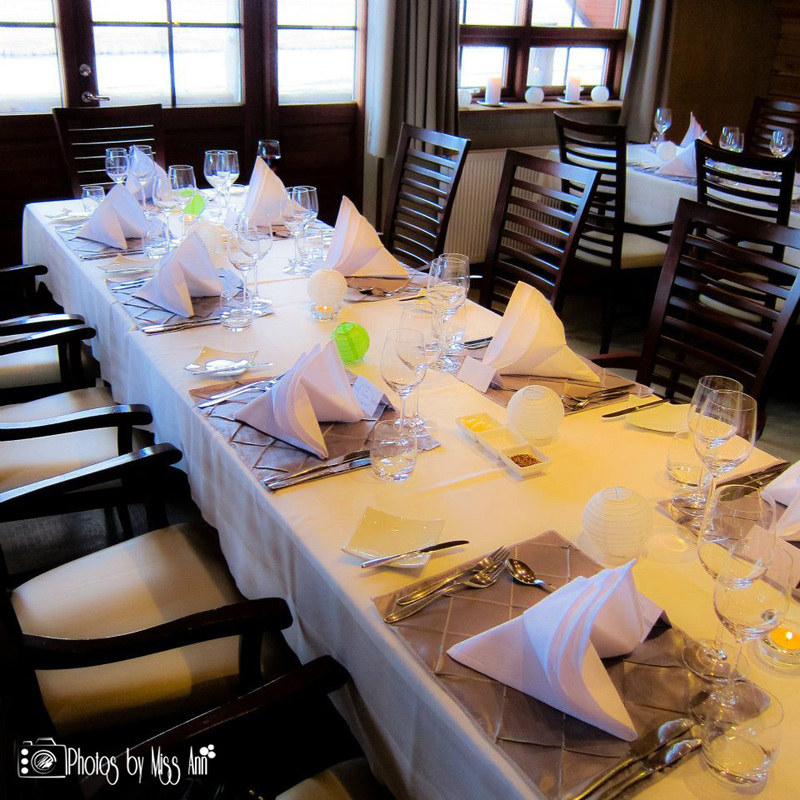 Although, when we arrived in Iceland we devoted the first 1.5 days to finalizing food and wine choices, putting together welcome bags, decorations, and getting our marriage license we made ourselves available to our guests. This was our wedding week/end, not our honeymoon so it was critical for everyone to feel included young and old. 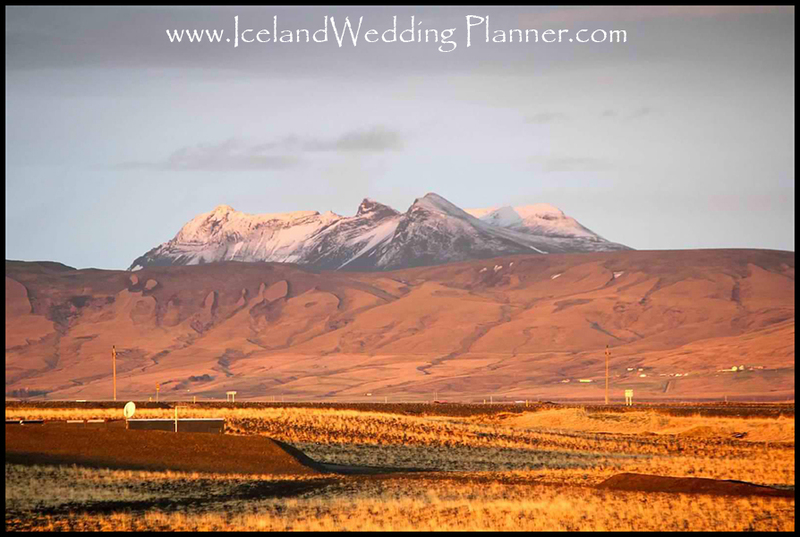 For more tips on planning a wedding in obscure locations check out the article written by Ann on Wedding Photos USA along with the rest of this Iceland wedding planning blog! This is just the beginning so some really awesome posts on Iceland weddings! Who are we? 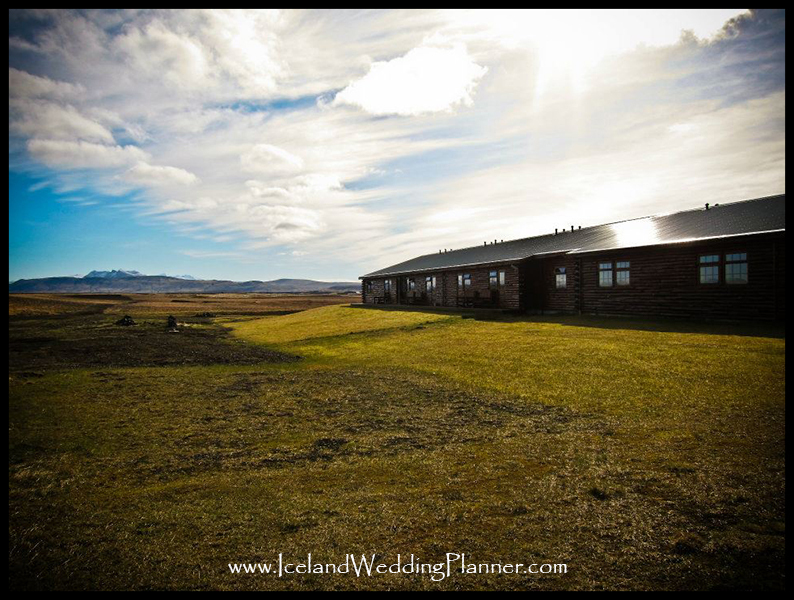 We’re a very detailed, adventurous, energetic husband and wife team who have a passion for weddings and Iceland. We are, Ann and Chris Peters and we have 10 years of destination wedding photography and planning experience. Traveling the globe photographing love stories and wedding adventures is seriously the best career on the planet (in our opinion)! Not only all that, but we were also married in Iceland at the majestic Seljalandsfoss waterfall on April 14th 2012 (our 40 person Iceland destination wedding even made the Icelandic News)! So we truly know first hand, how epic of a country it is and how special it is for you to plan your wedding in Iceland! Throughout the last decade, we have learned what our couples desire in a wedding planner & destination wedding photographer. Which means knowing what you want and us providing the most cherished experience possible. We’re so excited to meet you! !